Four times a lady’s phone rang in a packed yoga class. (That’s one more time than Lionel Richie’s lady.) Most amazing experience! No one says anything, especially not our Zen peaceful yoga instructor. Everyone maintains their poses. A few, including myself, glance at the lady holding conversations on her mat after answering the old-timey telephone “ring-ring” ring tone. After Shavasana and our Namaste bow signaling the close of class, someone kindly suggests vibrate mode to the offender. Others comment amongst themselves on the rudeness and disbelief of the disruptions. I noticed the yoga etiquette impaired cell phone culprit seemed without remorse, perhaps even clueless. Upon the gentle admonition, she replied, “I didn’t expect them to keep calling,” a thought no doubt shared by everyone in the mirrored room. Her response provided an epiphany: her reaction is irrelevant to mine. What a revelation! So many times I expect another’s response to be the way I want it, regretful, committed to change, even somewhat embarrassed, in order for them to be worthy of forgiveness. I judge their intentions before offering or withholding my mercy. My thoughts and emotions during this oft-interrupted class morphed from annoyance to forced sympathy. My thoughts waffled from maybe this person is new to yoga, unaware of our inward peaceful journey, to maybe she has limited mental capacity. If the reason for her behavior was justified, then so too would be my false compassion. False compassion seems to be pity based on judgment. Yet true compassion and forgiveness are judgment free, based on love, free of the actions and intentions of others. Elizabeth Gilbert’s mosquito clad meditation experience in Eat, Pray, Love reminds us that inner peace is not contingent on outer annoyances. Her mosquito bites are our cell phone rings. What’s more amazing is that “ring-ring” lesson lady arrived late to class filling the exact space of “doing the best I can” lesson lady that left early. “Doing the best I can” lesson lady brought her four or five year old daughter with her to yoga class. Because I arrived later than others, I established my mat in the back next to the child. The child was well behaved, but I was annoyed at her presence. I felt self conscious of her gaze in my direction when she wasn’t loudly leafing through her coloring book. My negative feelings caught me off guard, for I often grant support and prayers to moms with crying babies in public. Actually, even though my six babies are older now, I still secretly and selfishly experience a wave of relief that it’s not my baby causing the cascade of disapproving glances, reminiscent of Bono’s Feed the World “me” generation line, “Well tonight thank God it’s them instead of you.” I shuffled through all the possible scenarios why this mom had to bring her child to yoga class to ease my annoyance, when really sending prayers and love were all that were necessary to occupy my mind and heart. I know how hard it is to make time for your health and wellbeing while being a mom. Prior to hastily setting up yoga camp next to the well behaved, but perceived nuisance nevertheless, child, I was verbally abrupt with my family. I huffed and I puffed my ever so familiar “nobody’s listening to me” monologue. Though it was different this time. This time I listened to my futile verbiage. This time, in mid-complaint, my mind scanned a bird’s eye assessment of the situation that I no longer wished to perpetuate. Be it ever so small, it’s progress. My recognition of my shortcoming allowed me to readily apologize. Feeling the Lionel Richie groove, three times this lady (that’s me) was graciously given opportunities to examine, grow, and practice forgiveness of myself and others. 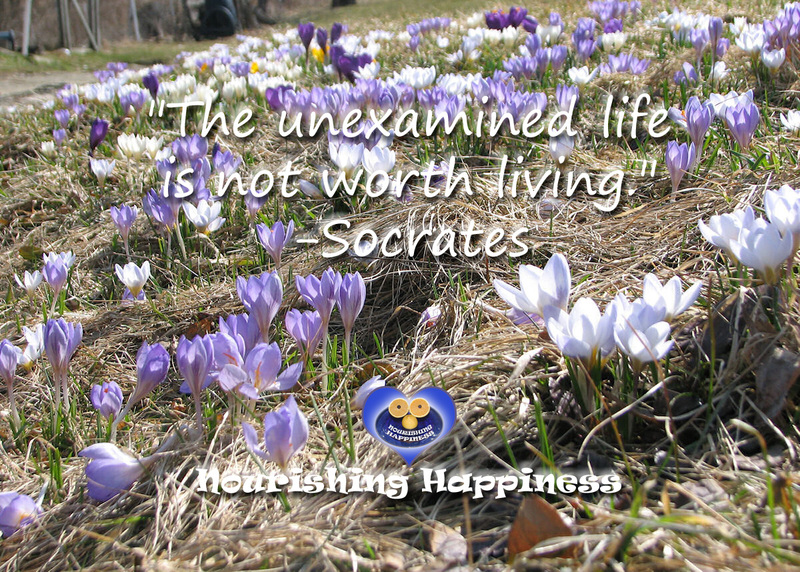 I am grateful for the examined life worth living! 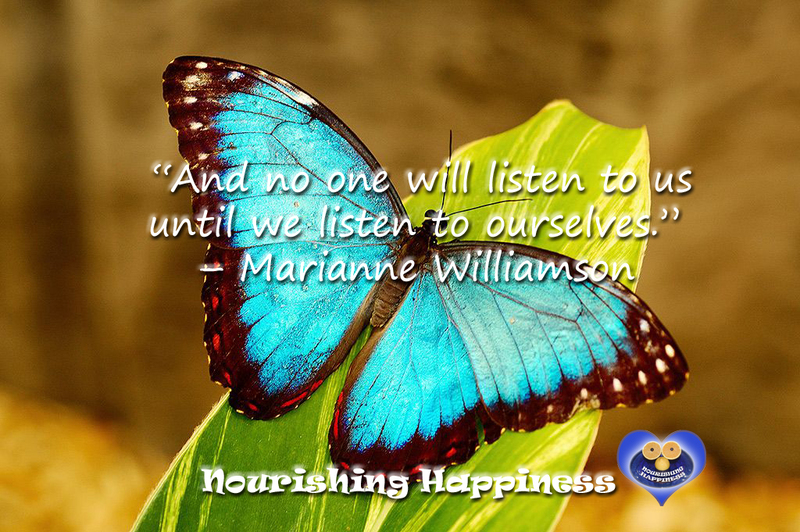 I listened to myself, heard judgment, criticism, and complaints, and found insight, compassion, and love. These lessons, brought to you in rewound love infused hyper-vision, transformed my heart in a Grinch-like way, growing “three sizes that day,” three times a lady for three lessons and four cell phone rings.